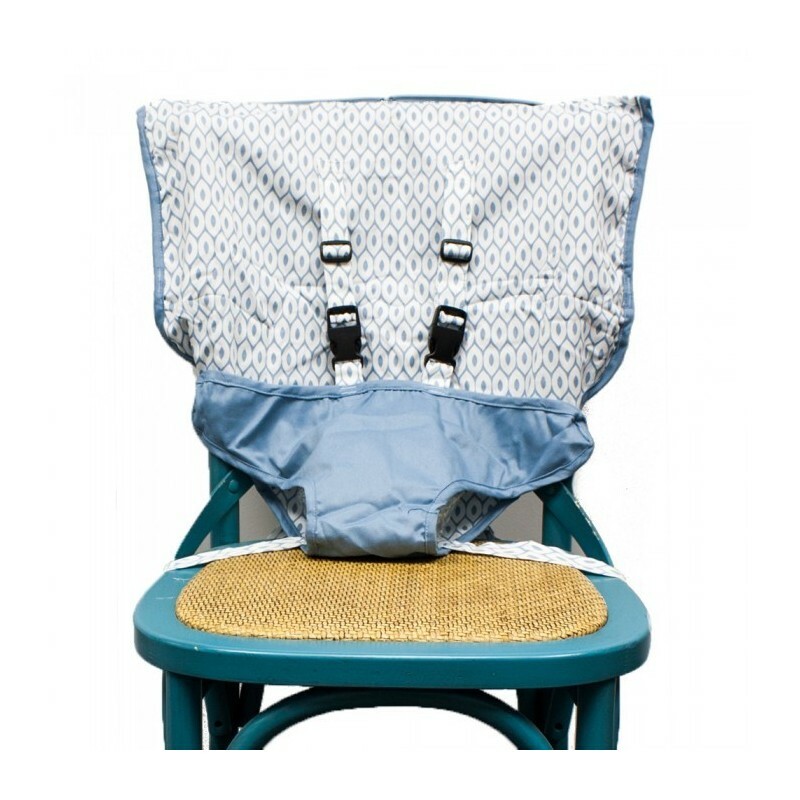 This amazing travelling seat that feats on nearly any chair size is perfect for babies and toddlers! 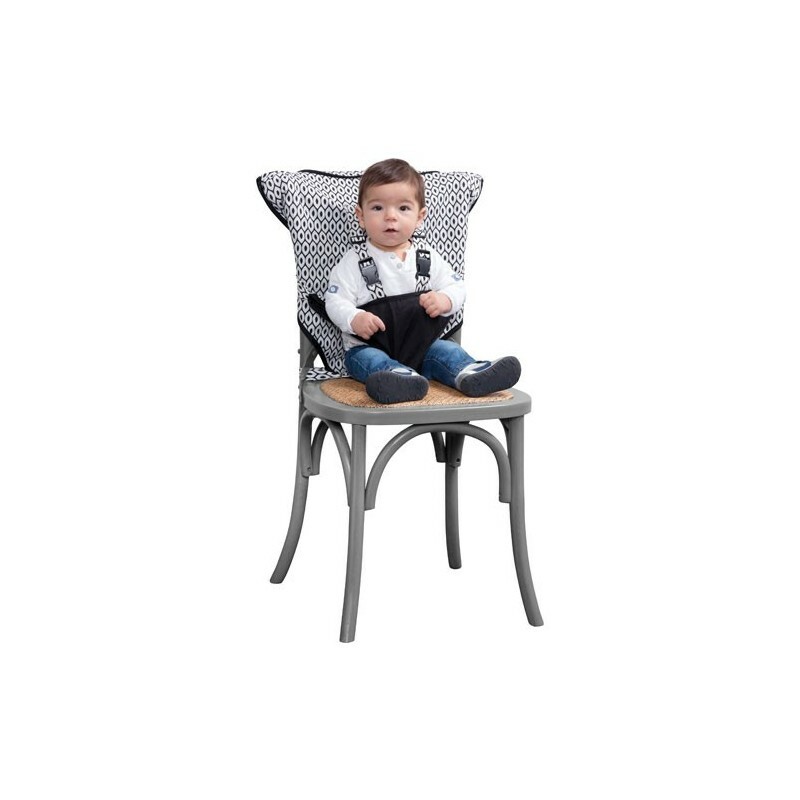 Ideal for babies who can sit up unassisted, and for older toddlers who need a bit more security when they sit in a chair. 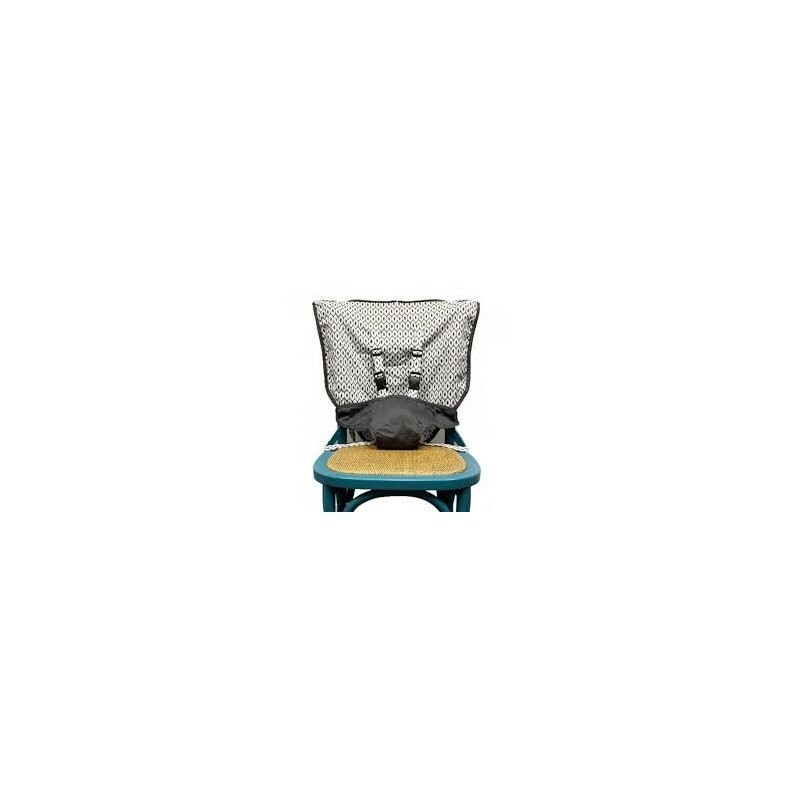 My little seat has 5 point harness to help secure even the more energetic tots! Comes with its own travelling matching bag! 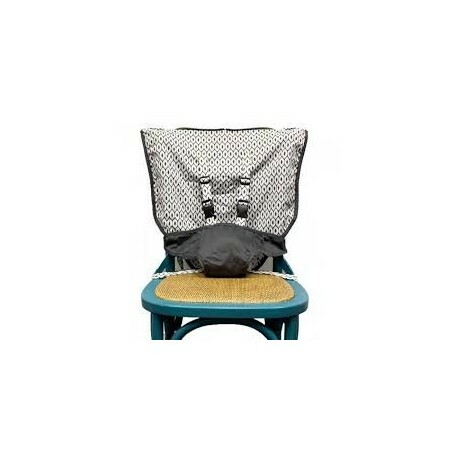 Travel with your baby but no worry: Mint Marshmallow's Travel Seat will make eating easy! 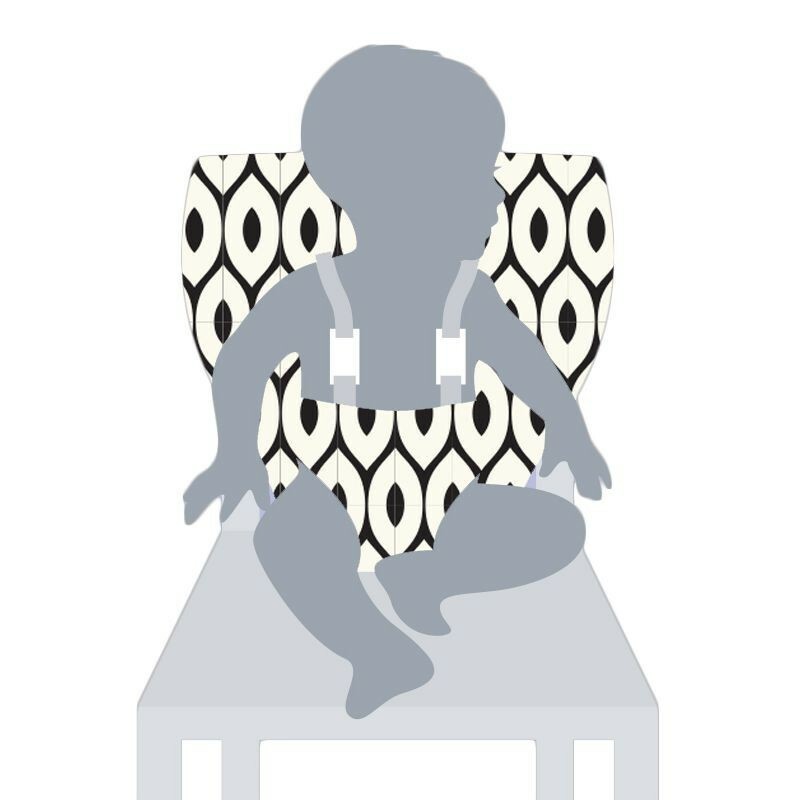 Holidays and grand-parents' visits had never been so simple since the Travel Seat for Babies can replace traditional hight chairs! Easy to set up in seconds, anywhere, anytime. 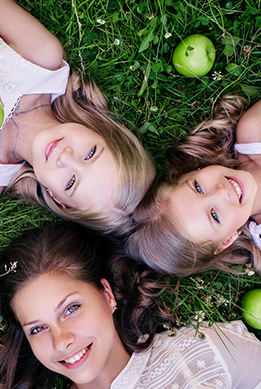 From 6 months (when the child can sit up unassisted) up to 30 months. Made from resistent fabric 100% cotton and machine washable.